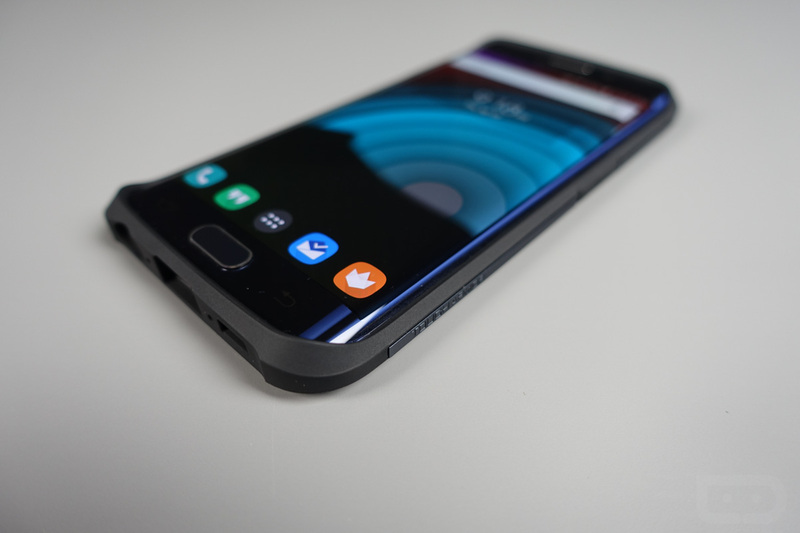 Now that our reviews of the Galaxy S6 (review) and Galaxy S6 Edge (review) are out of the way, it’s time to start thinking about life with each phone in the near future and beyond, and that means getting are hands on things like accessories to either add features and functionality to the phone or protect it. Since the S6 Edge is the most interesting of the two because of its dual-edge display, we wanted to start there. And since the folks at Spigen sent us over a boatload of cases for the device, we may as well show off theirs. 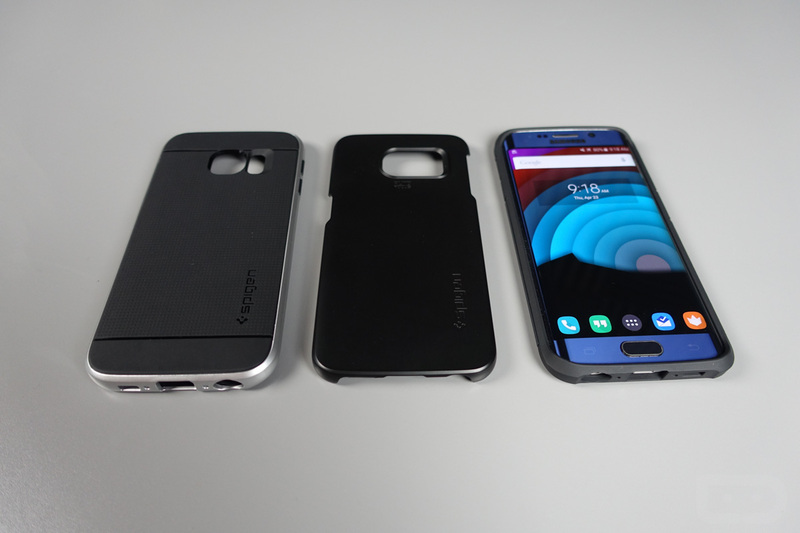 In the video below, we went ahead and grabbed three of their Galaxy S6 Edge cases – the Neo Hybrid, Tough Armor, and Thin Fit. They have more than these three, but these happen to cover most of the reasons you would want a case – protection, thinness, and variety. 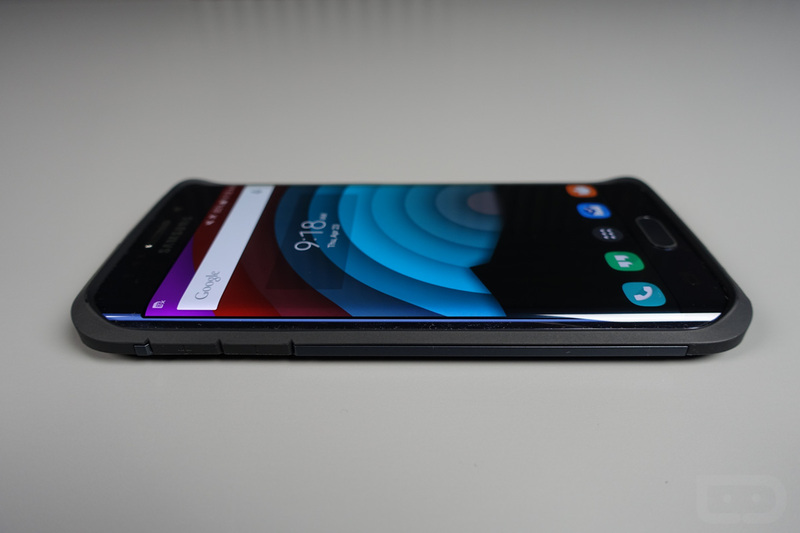 Our focus here was really to see how accessory makers are approaching the Galaxy S6 Edge and that curved display. We wanted to see how they would offer protection while also keeping that curved display open and free to use without getting in the way. Companies like Spigen seem to have really fine-tuned their cases, so that you can swipe in and out of the Edge, but still feel like a pocket drop won’t ruin your incredibly expensive phone. To see the cases in action, the video below is live. 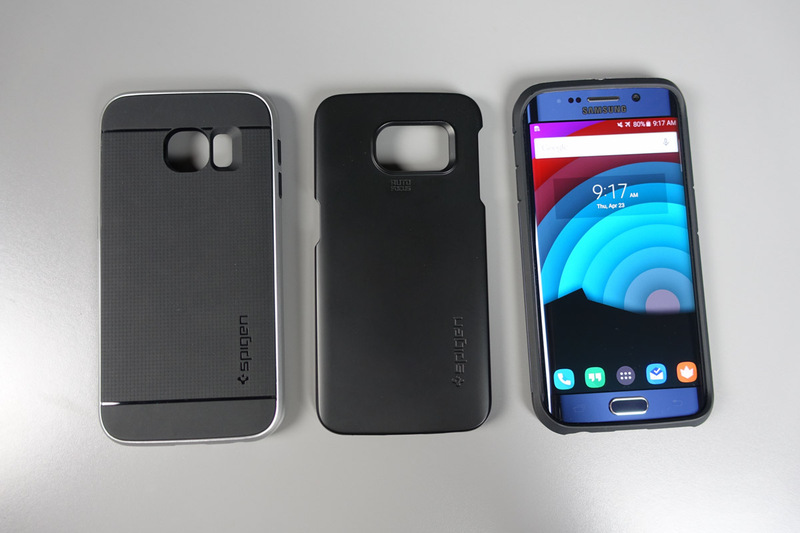 If you want to pick up any of Spigen’s Galaxy S6 or Galaxy S6 Edge cases, hit up their Amazon store.